Built by Tribal. Your vision. Our guidance. 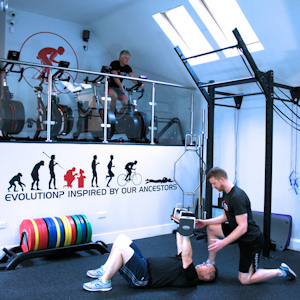 Personal health & body transformation, performance, endurance sports, swimming, pilates and yoga coaching & support. Join our exclusive tribe. Embrace your evolution. Our membership is capped at 75. You will be joining an exclusive team of like minded, awesome and health driven individuals. Each member can tap into 2 hours of complimentary coaching upon joining. Inclusive in your membership is our gym. A smart space that will challenge your senses and boost your function to new heights. 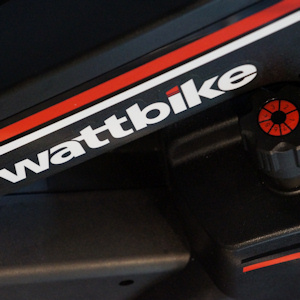 In addition to the strength space we have 4 x watt bikes and 2 x treadmills. 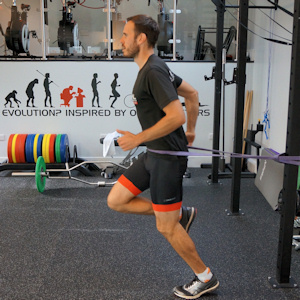 Our coaches are experienced in holistic health & body transformation, strength & conditioning, endurance sports preparation and the tribal lifestyle. Our beautiful studio gives you the time and head space to refine your yoga and pilates practice in small groups under the guidance or our awesome coaches. 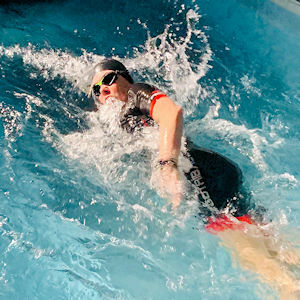 Our pool is used for personal swim coaching as well as being hired for swim practice and deep water running on our motorised underwater treadmill. Check in to the lounge to rapidly speed your relaxation through meditation and recovery through compression from hard efforts. 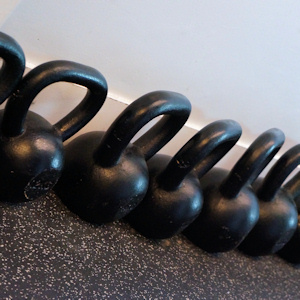 This may be the missing link in your performance progression. Tribal helped me align my goals and ambitions with real tangible expectations that produced results in a relatively short period (4mths). The knowledge and understanding found at Tribal goes beyond that of any other coaching I have experienced. The Tribal coaches continually inspire me to strive for new challenges each and every session with dedicated support. Wonderful people, wonderful environment, worth travelling for. You go through a journey that is tailored to your individual needs. The best life choice I have made in years.